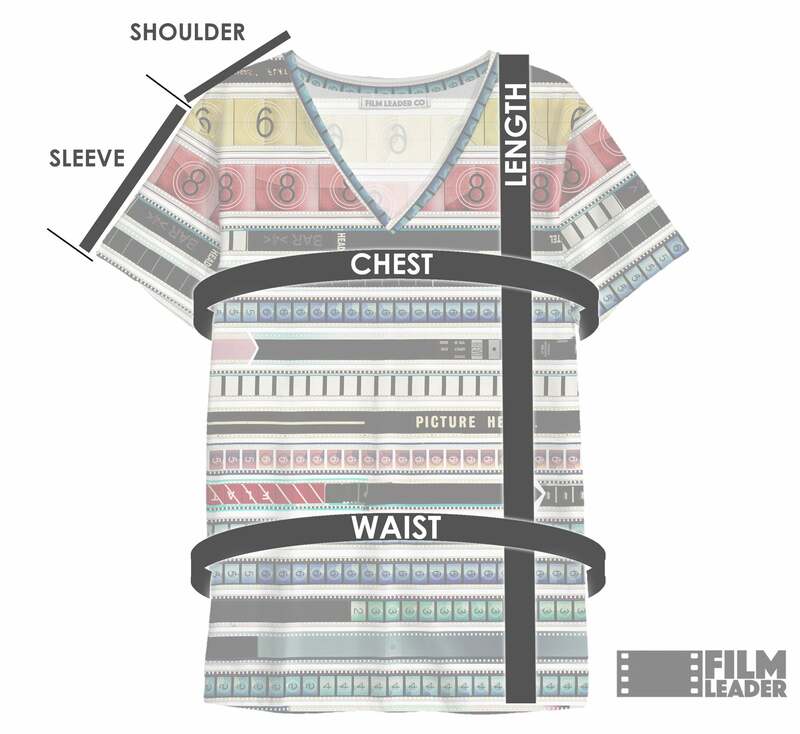 Item - Film Leader Co.
With the Film Leader Custom Design Lab you can order items in any of our patterns! Use the short sleeve blouses to get the best size. Want a different custom design? 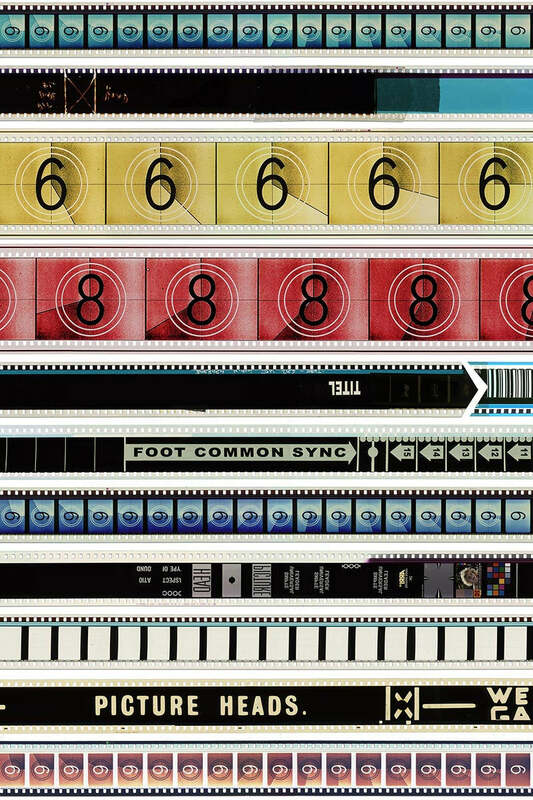 We always print our film strip designs at actual filmstrip size. Design placement may change based on item size. More of the pattern will be used for larger items, less for smaller items.